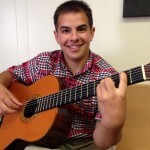 Music education for kids of all ages! 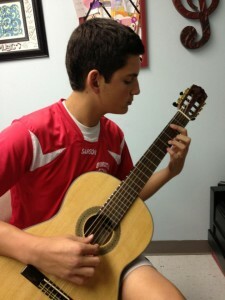 WTMA guitar students are taught to read music and play in the classical styles. 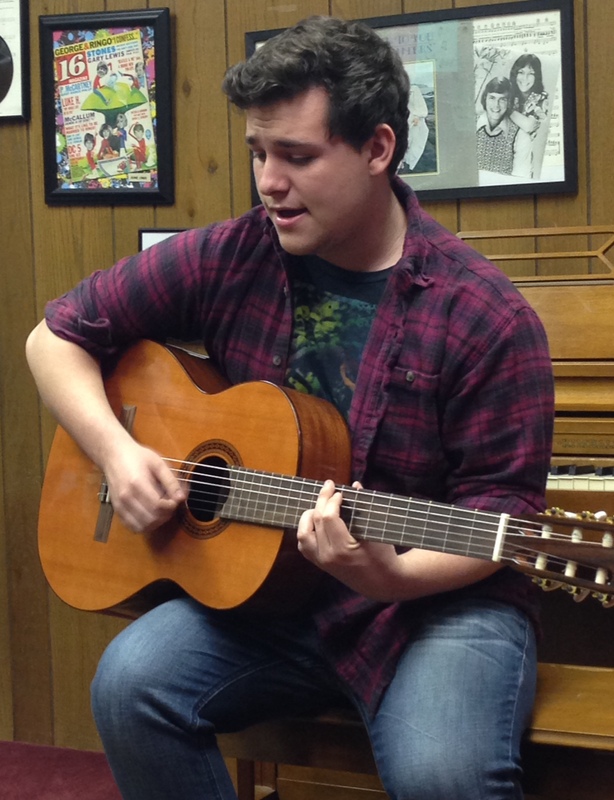 Our guitar teacher, Connor Leggett patiently guides students to reach their full potential. 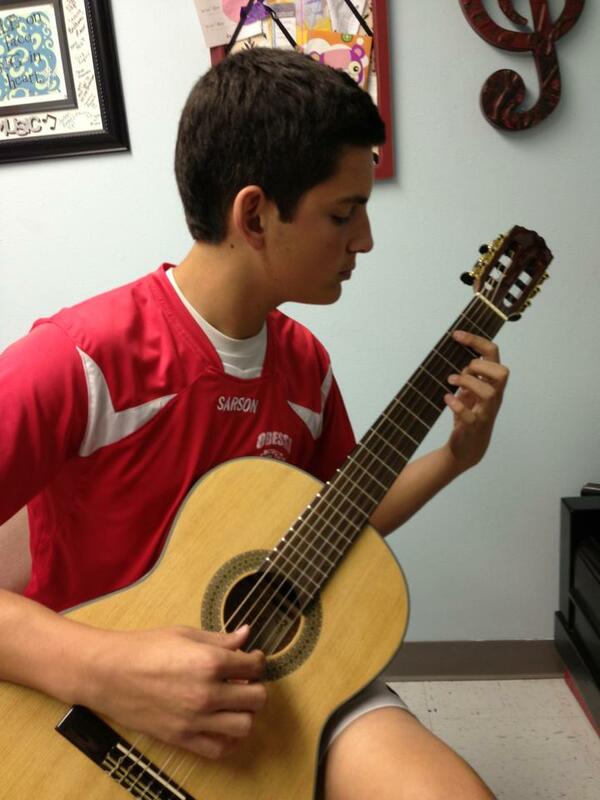 Although classical guitar is the featured genre of the Academy, students are allowed to select other musical styles (pop, rock and roll, country and western, worship and Latin) to supplement their playing. 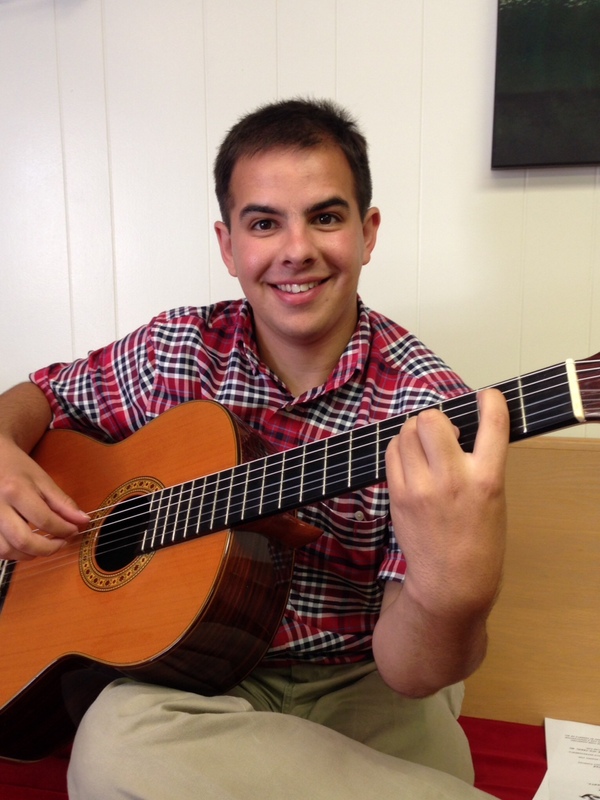 Our guitar faculty accepts students from age 8 – adult. FOR TUITION AND SCHEDULING INFORMATION, CONTACT US AT 432-296-5114 OR WestTexasMusicAcademy@gmail.com.